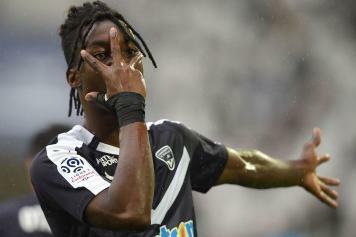 Karamoh set for imminent Inter return? 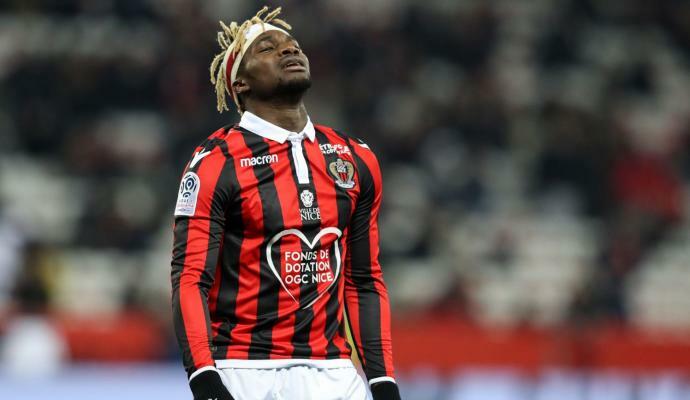 Yann Karamoh could return to Inter four months before the end of his loan spell at Bordeaux. 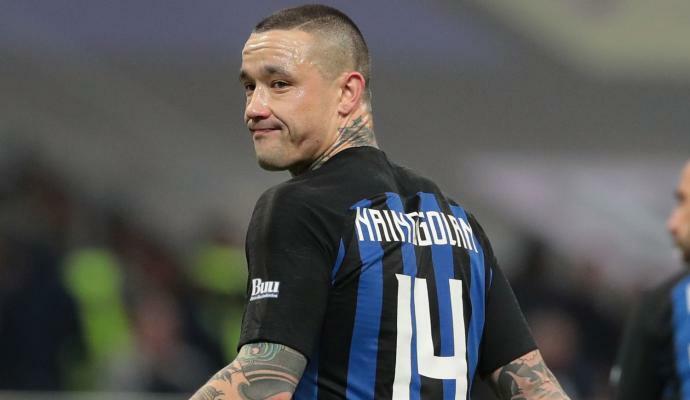 The French club have suspended the player from training with the first squad because of disciplinary reasons and according to reports in France, the player could immediately return to Inter. 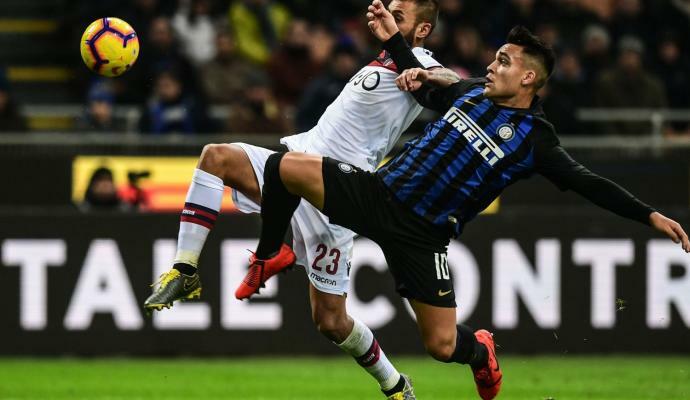 The Ligue 1 side are considering the future of the player at the club and his immediate return to Inter is a likely option at this stage.